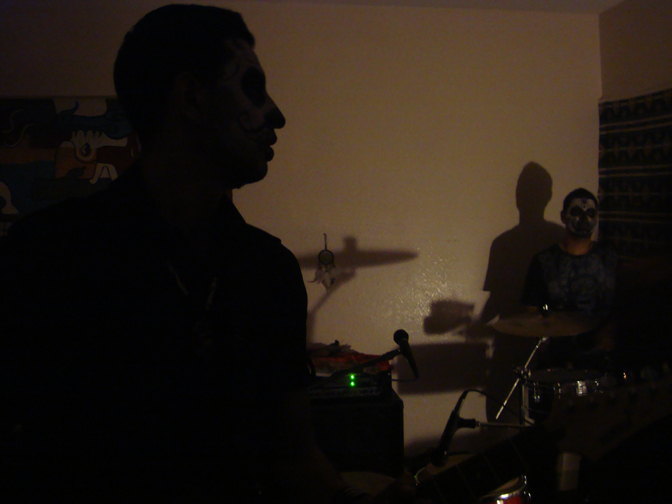 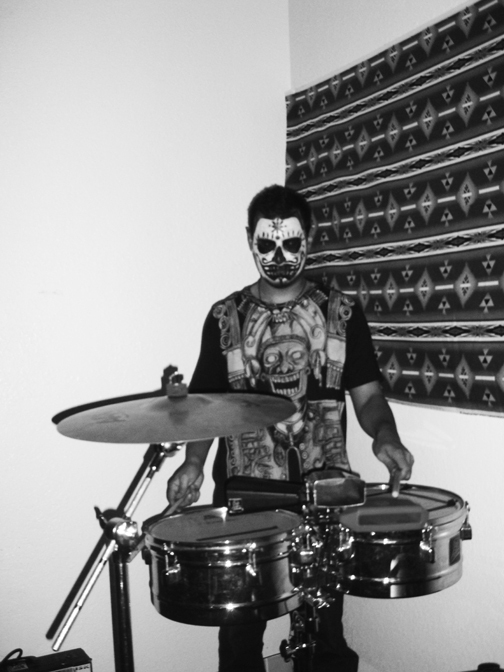 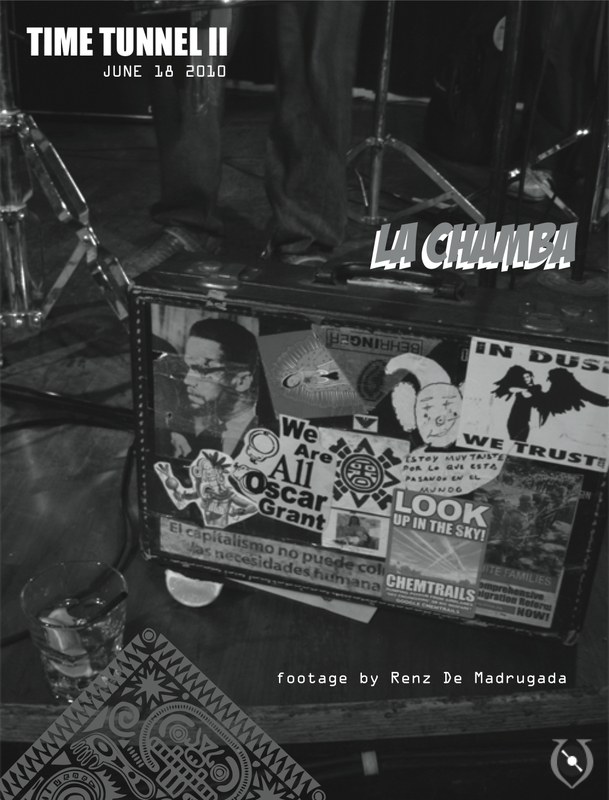 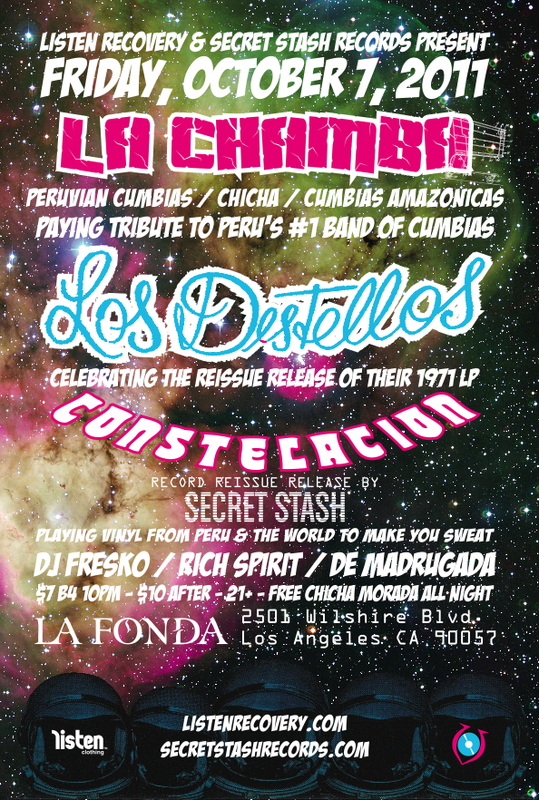 In the mist of this genre from Perù invading Los Angeles, 5 musicians gather with a legendary producer to create and rehearse the sounds from a band that will never be forgotten. 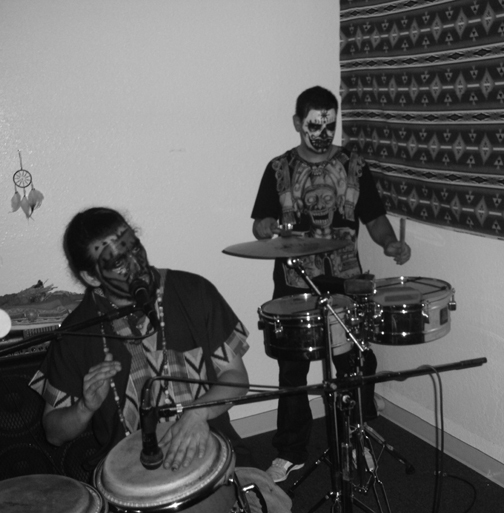 The sound was a revolutionary one for the people in its territory. 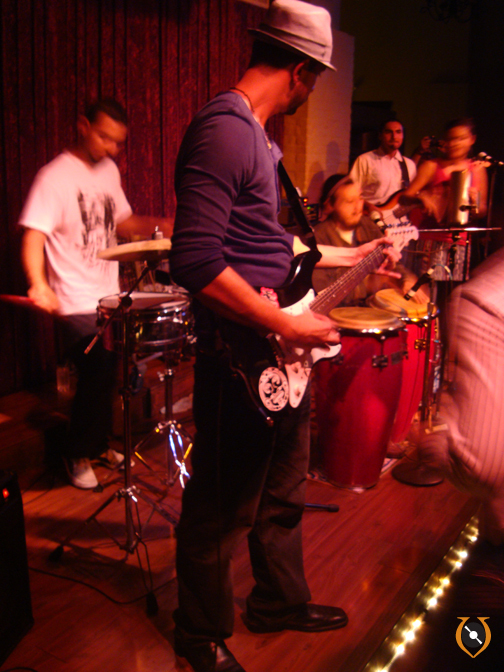 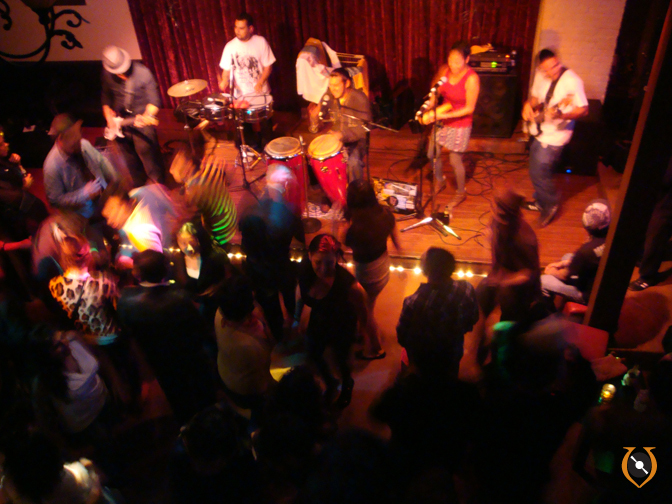 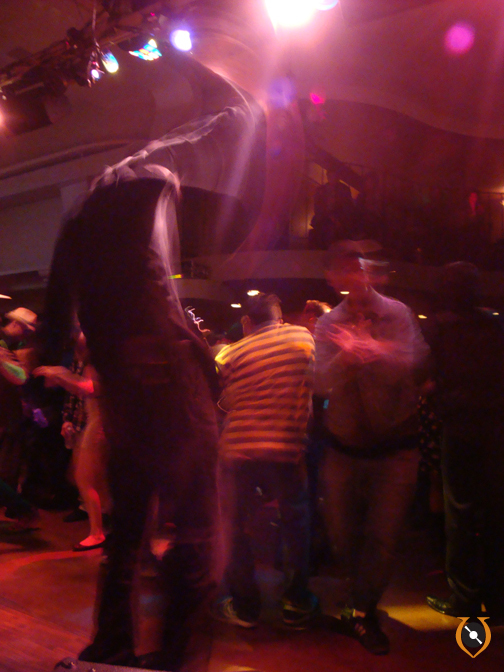 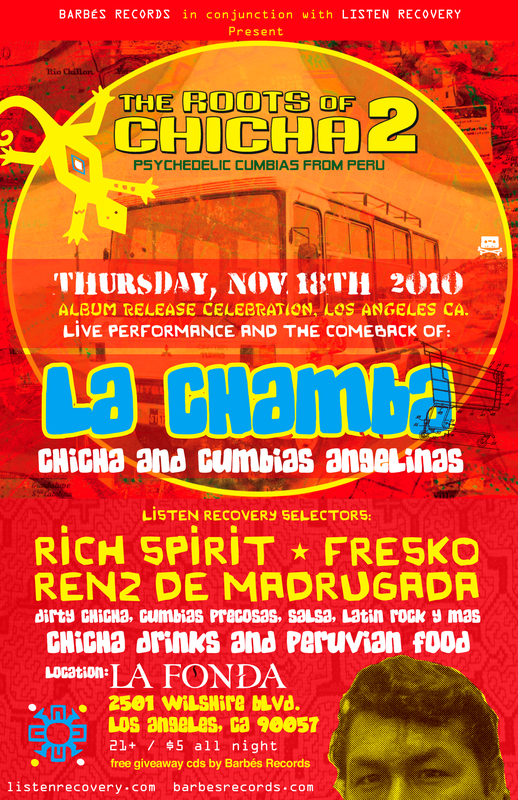 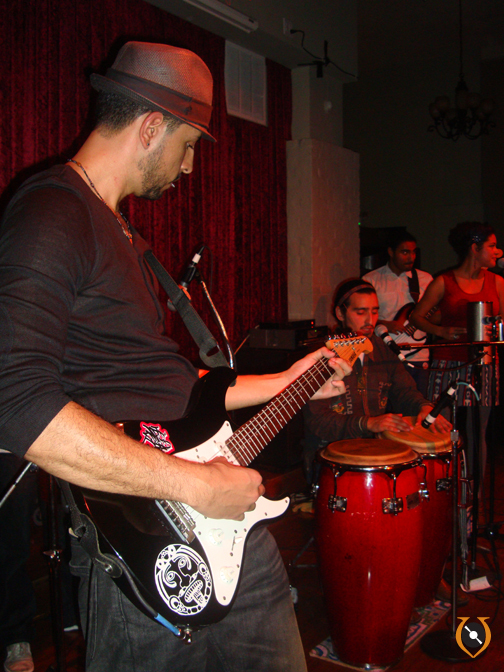 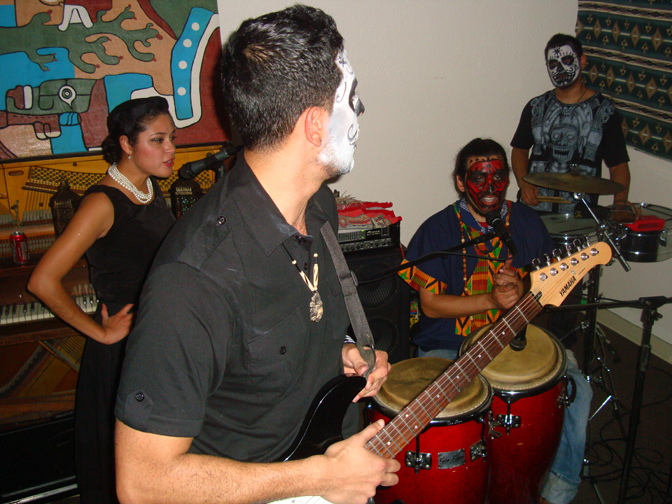 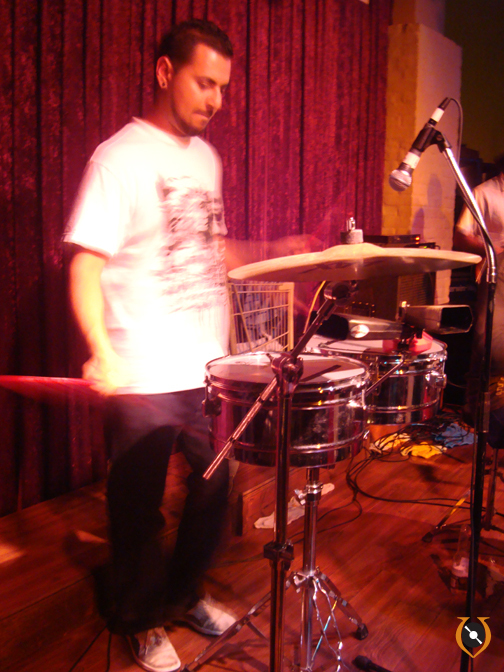 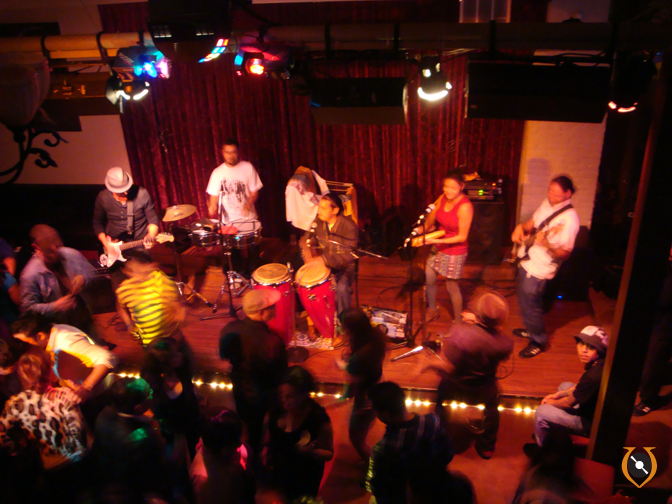 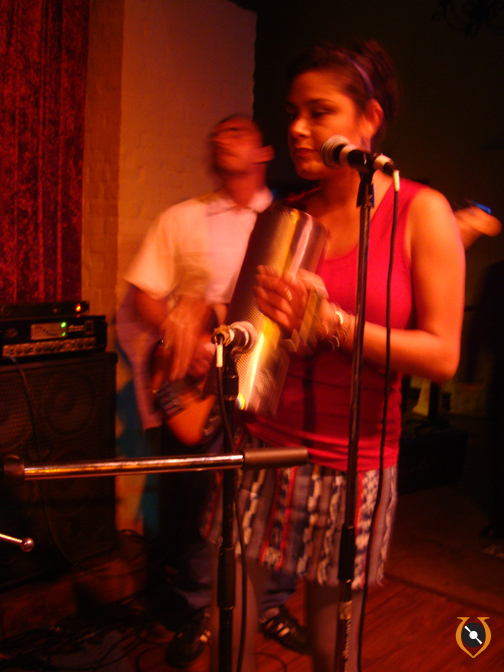 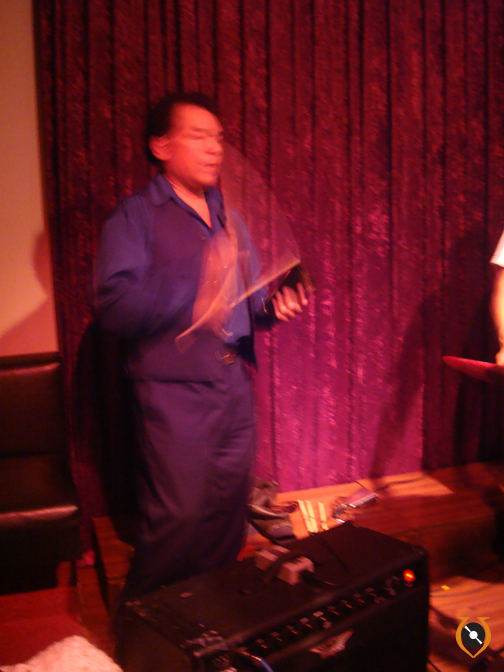 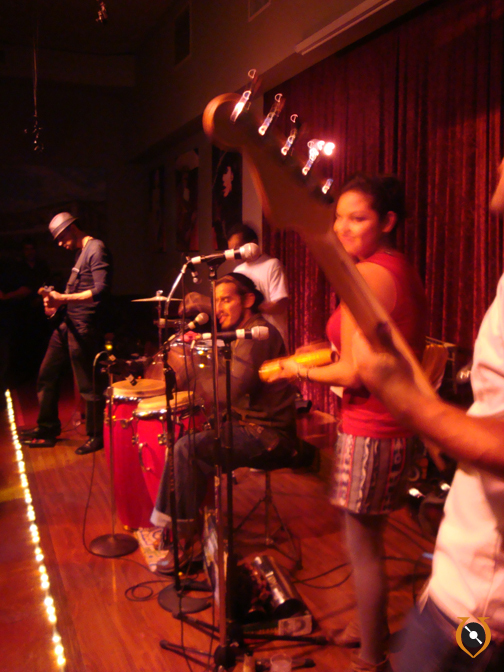 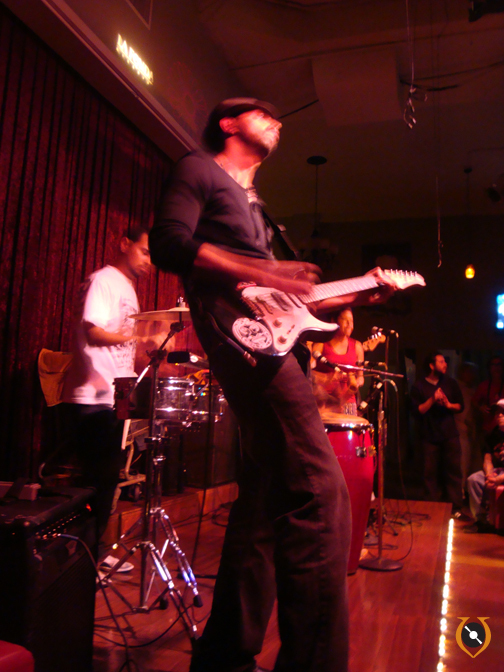 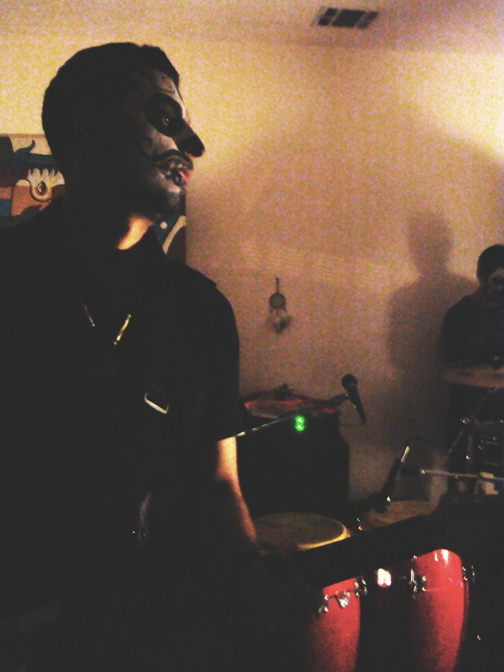 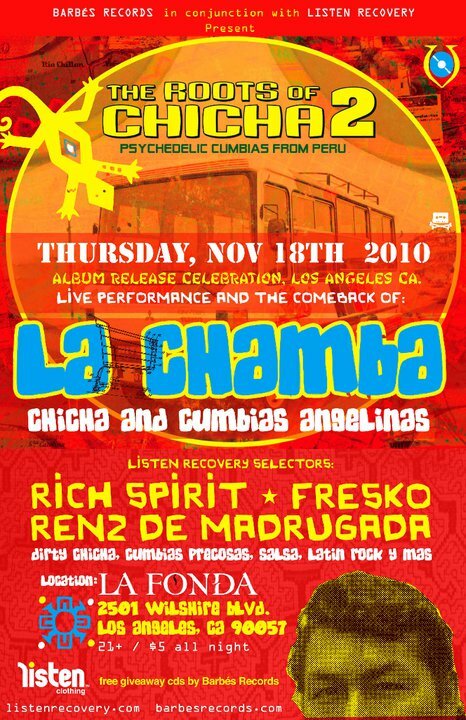 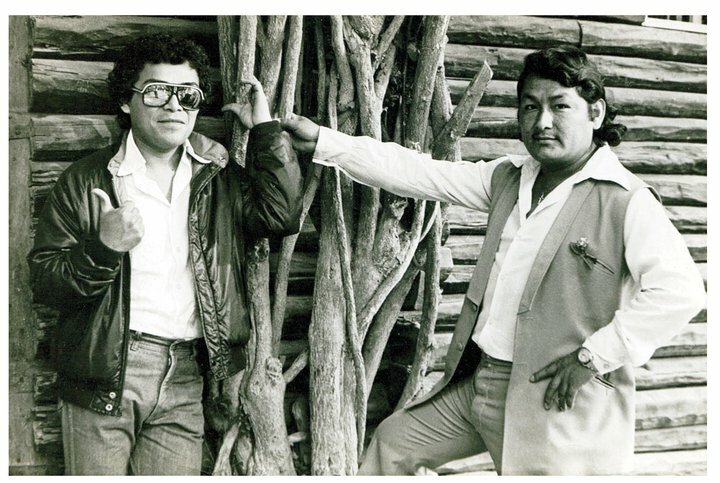 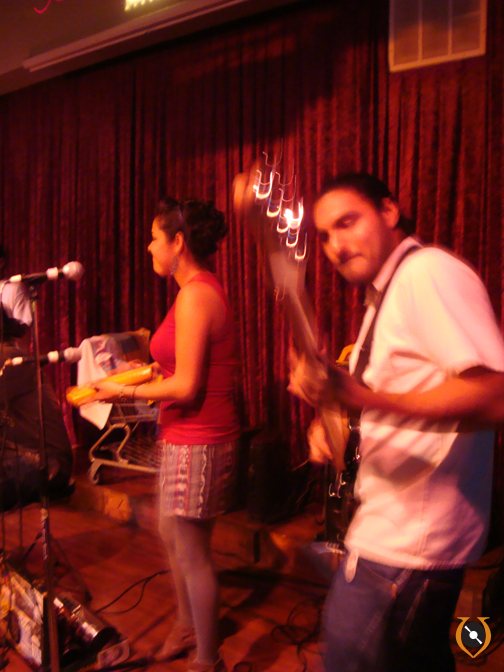 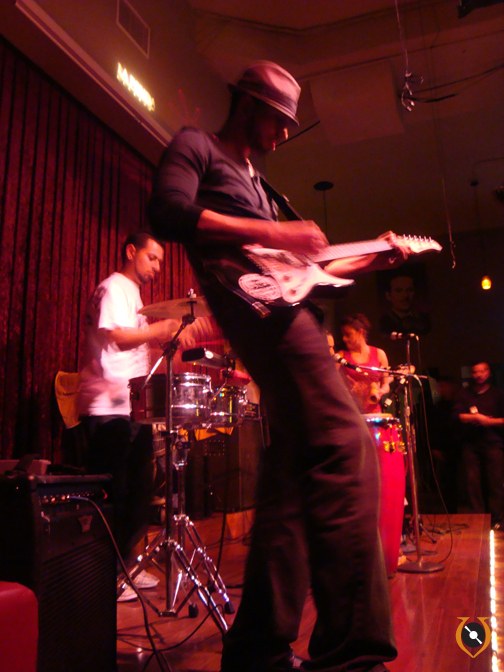 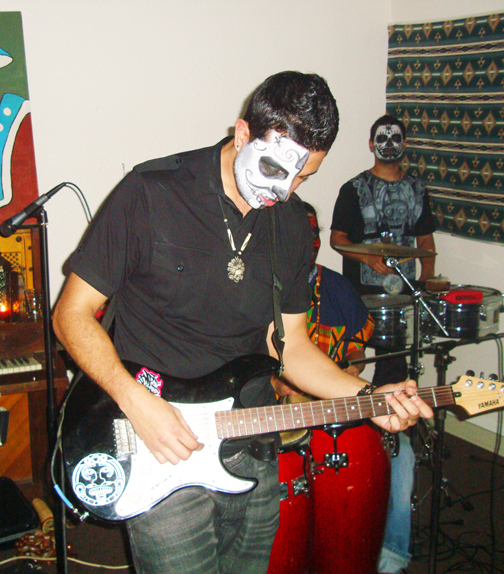 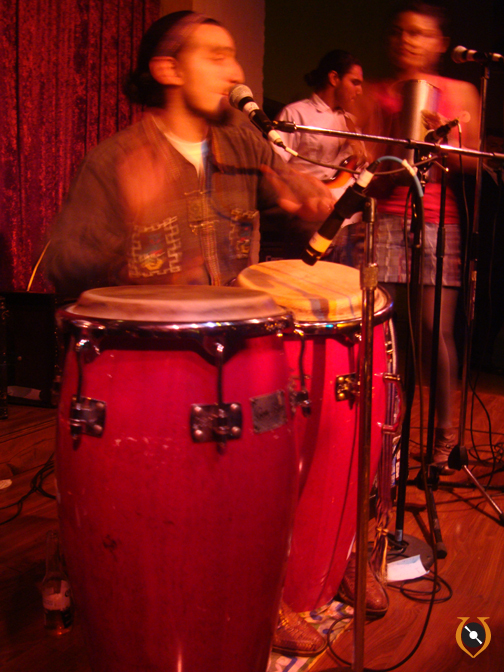 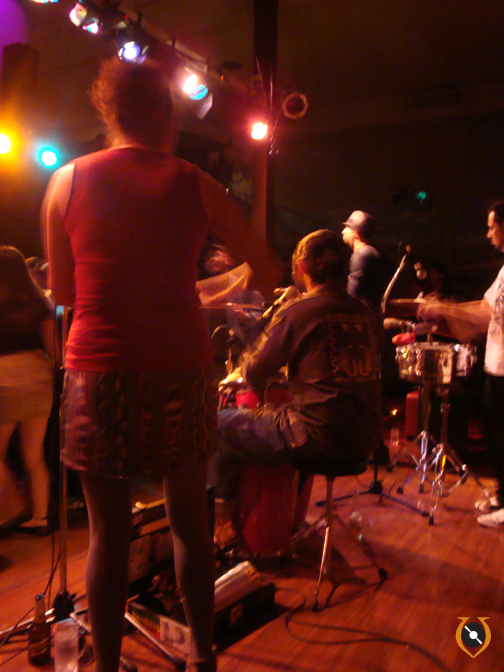 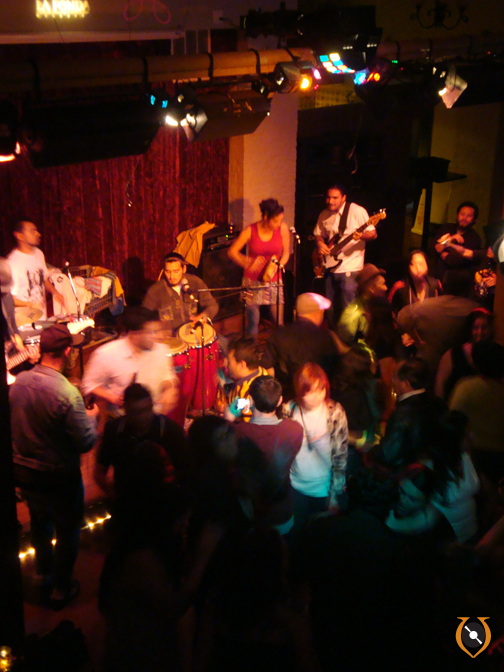 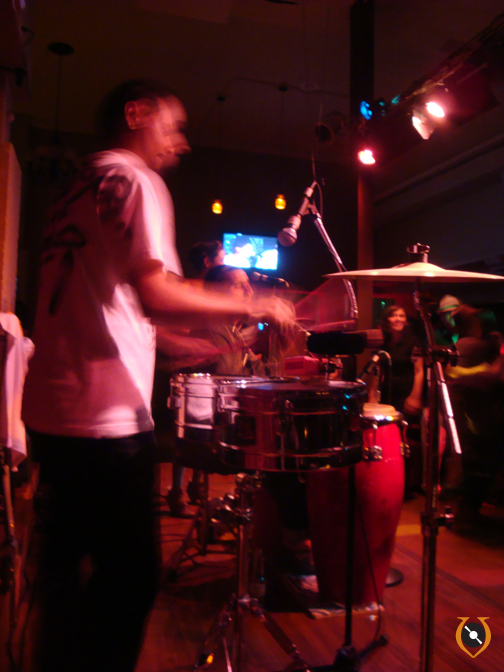 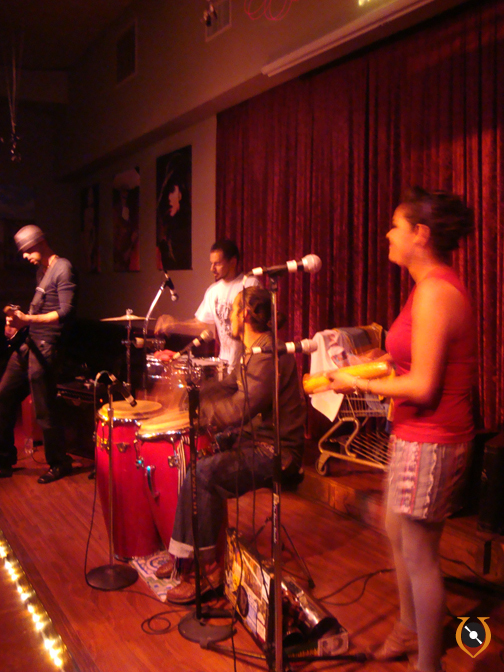 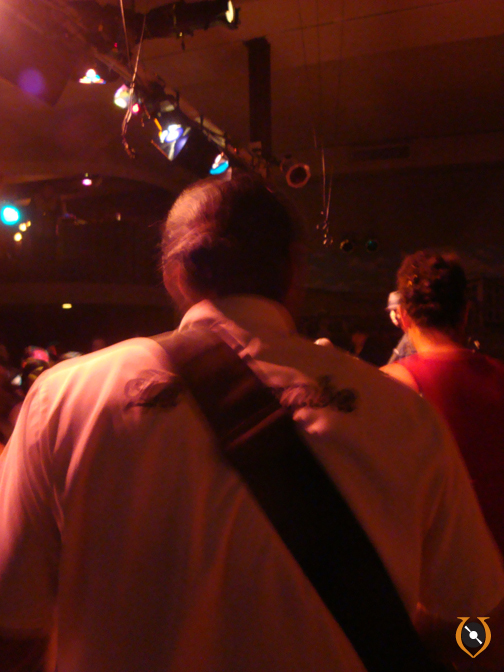 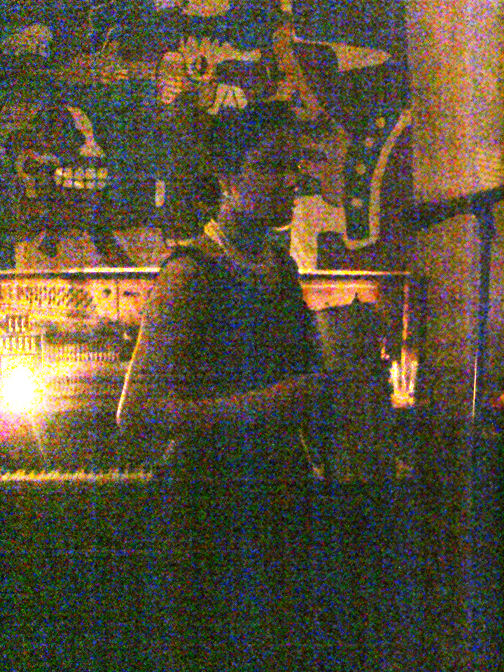 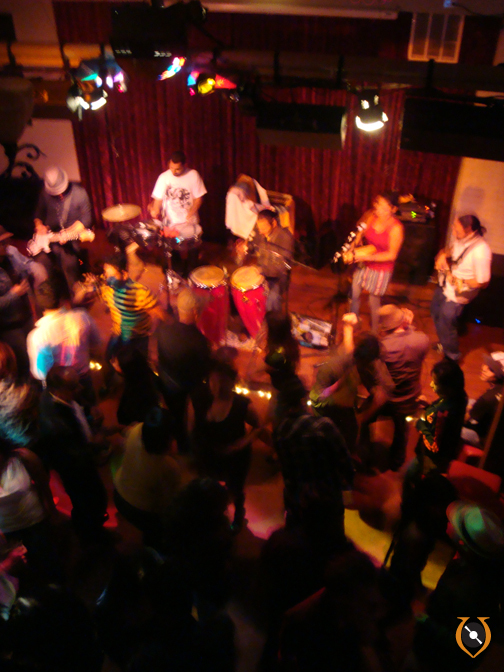 Comas, Lima was the mecca of 90% of the bands creating Chicha or Cumbia Psycodelica. 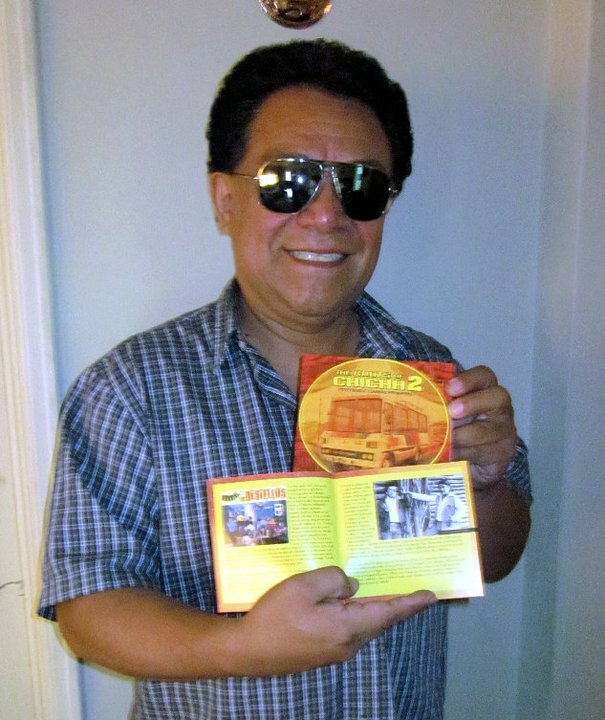 Jose Luis Carballo is not just another member of this great community. 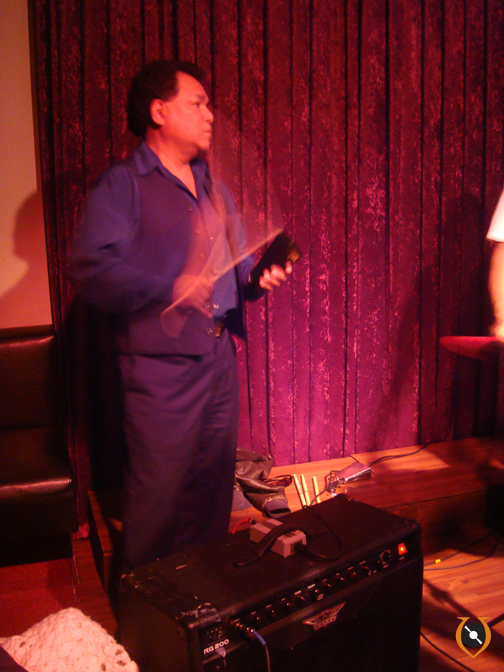 He is one of the “pillars” of this genre. 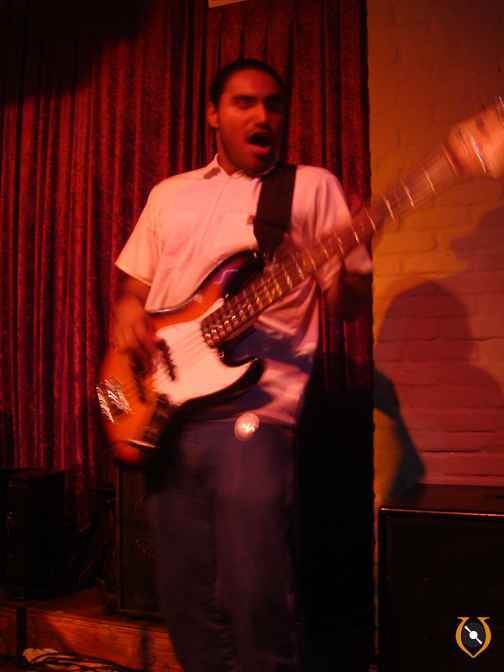 Who helped shaped and create a unique sound along with professionalism in every way and movement. 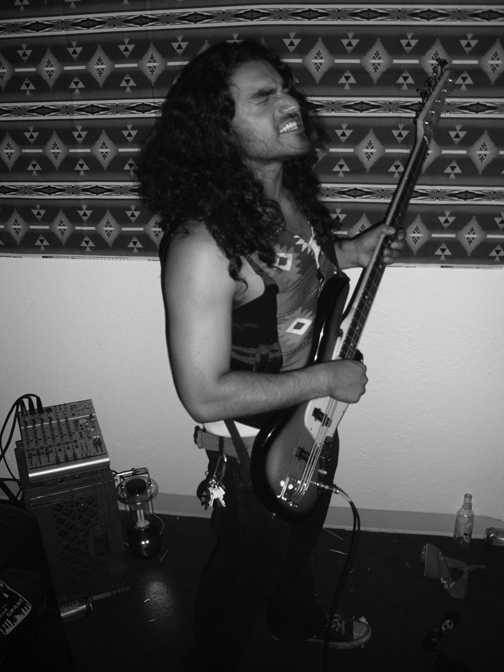 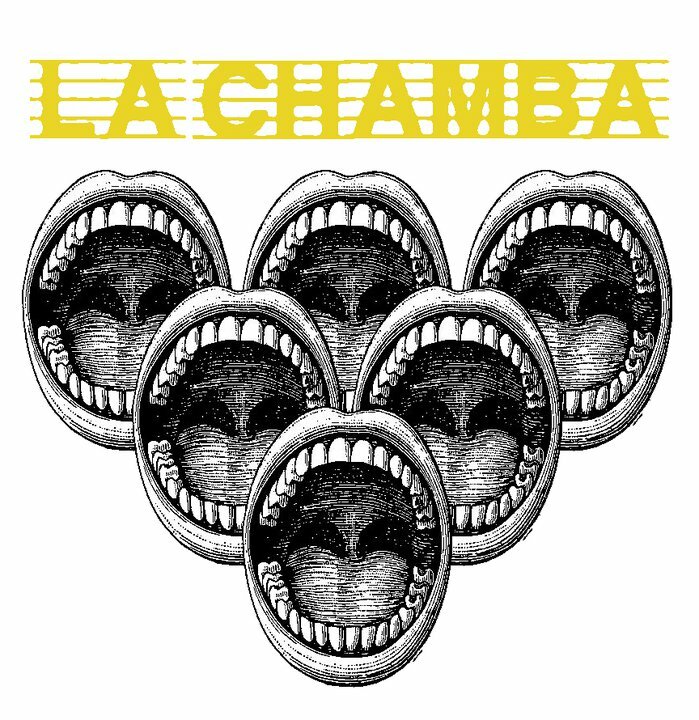 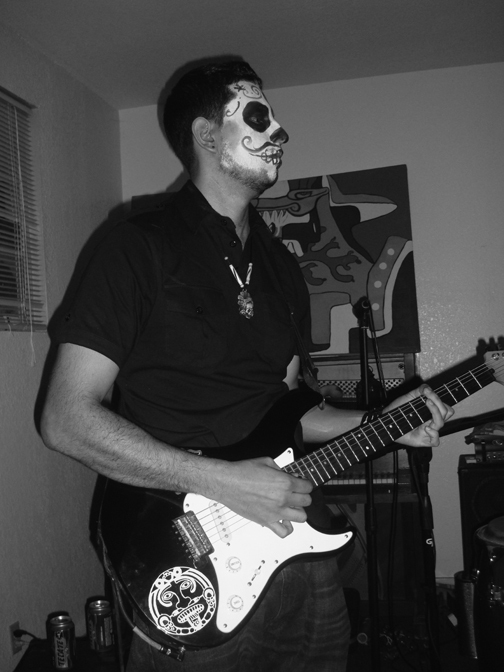 You will have the honor to meet the legend himself on Oct 7th along with the talented guys from LA CHAMBA, who are sealing their stamp as one of the most important bands out of LA bringing a genre of music new to the ears of Angelinos and North Californians… for now! 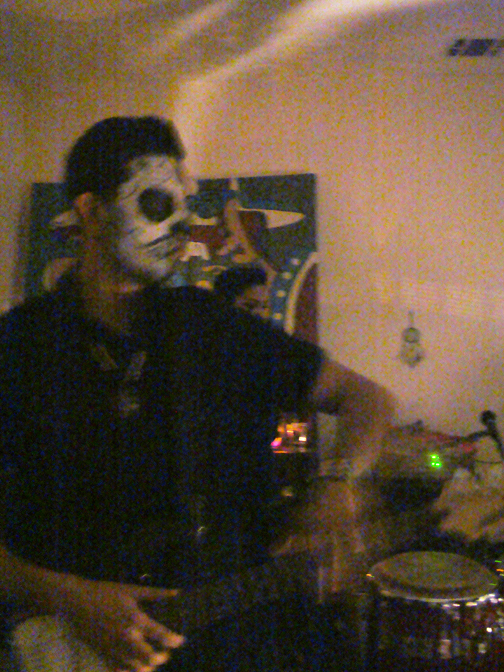 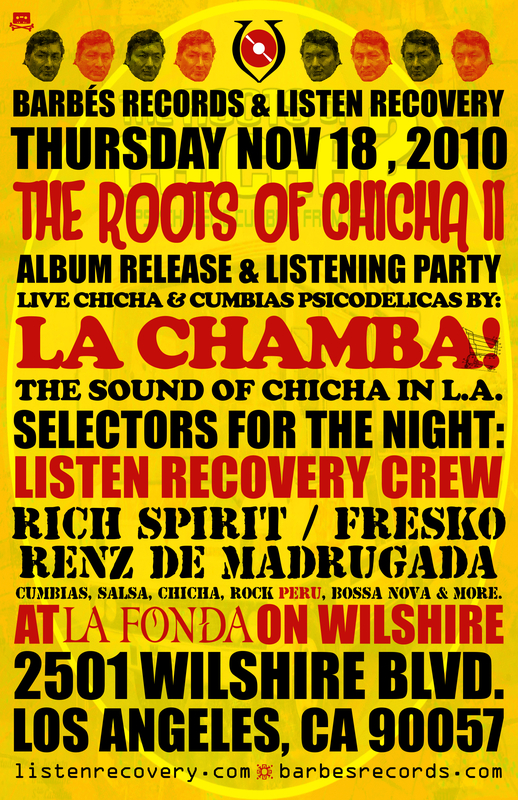 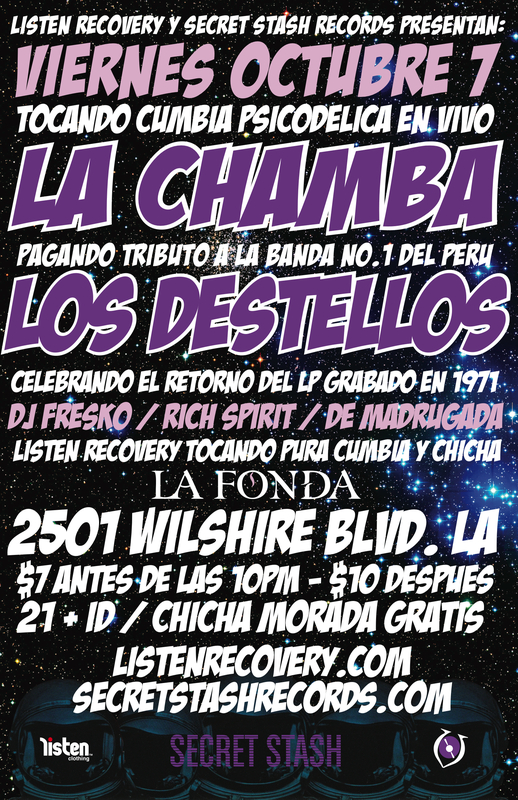 LOS DESTELLOS LP Constelacion Release Party by Listen Recovery & Secret Stash Records, Oct 7 2011.
and last but not least, Ratha Hhn., making sure things go smooth at the door. 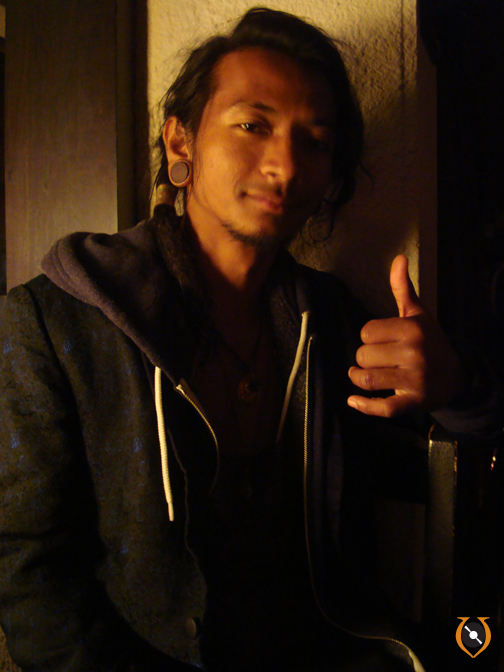 Thanks Ratha!